“It’s a real eye-opener for us,” said Paolo Napao, a 3rd year Manufacturing Engineering student. 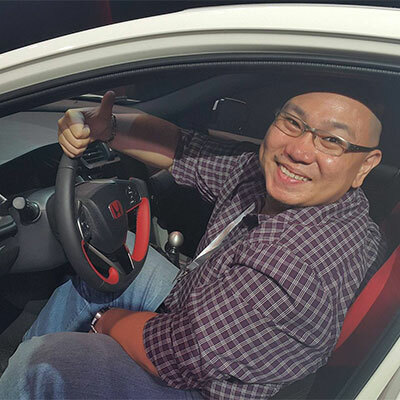 He is among the first to try out the Prius C and attend the educational seminar afterwards. “You barely notice the engine starting because it’s so quiet, and the self-charging battery makes it very convenient,” he added. Throughout the event, the students were able to break down the concept of synergy between the gas engine and electric motor plus battery of the Prius model.